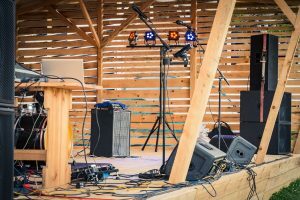 Music has evolved exponentially in the last few decades; and now it’s not just about the quality or genre that people are accustomed to listening to these days but also it is about the manner in which it is being enjoyed by everyone. Today, things like iTunes and Spotify exist and it has made entertainment a lot more convenient for most people. This, together with the connectivity that the internet allows, makes music streaming a lot easier and enjoyable. Aside from listening to music in the most convenient way, creating some music is also a very fun and challenging endeavor. Before, only the professionals were able to do that because the equipment to record and create decent music was worth a fortune. 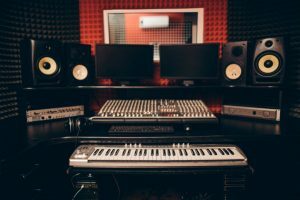 But now, all you have to do is put a little effort in researching and understanding the equipment, identify the ones available at a reasonable price, put them all together, and make a little home studio of your own. It may seem like a lot of work but it is certainly doable in this age. One of the equipment that you will need in this little project is studio monitor. 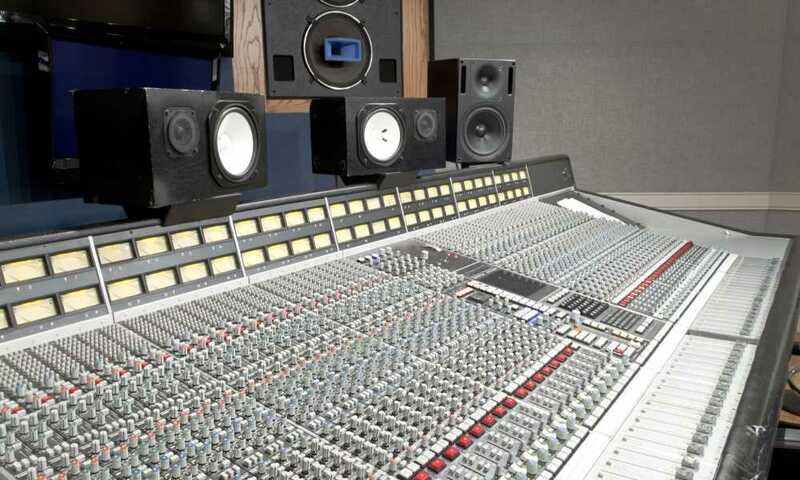 Studio monitors are advanced equipment that are basically loud speakers that are designed with speaker enclosures, allowing it to produce sound with excellent quality. They are mostly used for audio production at the professional level. 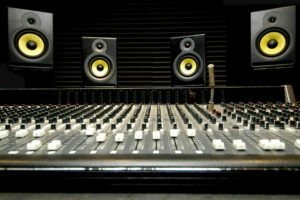 Studio monitors are common in filmmaking, recording studios, radio studios, and especially home studios. Home Stereo Speakers and Studio Monitors are two interchangeable terms but they are absolutely not the same. 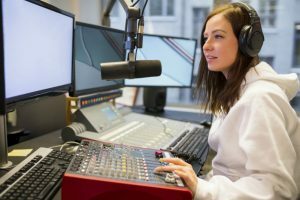 To describe them in general, the home stereo systems is what you use to play your favorite pop music whereas the studio monitors are what you use for monitoring and mixing. You have every choice to use a consumer-grade speaker as a mixing medium but you also face the risk of having a flawed mix. It may sound good while you’re mixing but when your finished product is played using better speakers, it will show the flaws of your creation. This is what studio monitors are made for. They give you a more precise picture of what goes into your mix. If you want a clean mix and don’t want any unnecessary buss, you have to use a studio monitor. 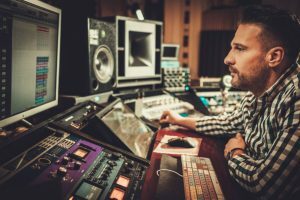 There are two different categories of monitors when it comes to amplification: active and passive. An active monitor is one with a built-in amplifier. On the other hand, a passive amplifier is obviously the one with amplifiers that are built separately. For most of the people who don’t know a lot about studio monitors, finding the best one means having all of the best features you can possibly find in one unit. However, it’s not all about the features and components of the monitors because placement is also crucial. 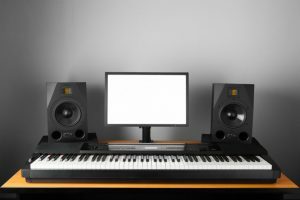 Proper studio monitor placement is imperative in getting the most out of the features of your studio monitor. Correct placement and positioning is important for getting excellent sound quality. 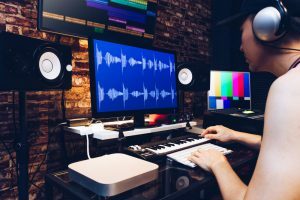 If you are not new to creating music in the studio, you have probably heard about the equilateral triangle method. Its principle is to basically put equal distance between each monitor and also an equal distance from where the sound engineer is located. The effect will be a steady sound reflection – an excellent indication that the sound remains as flat and centered as you need it to be. 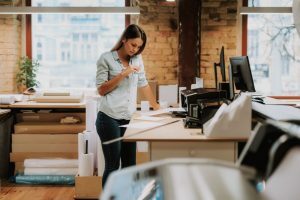 Aside from distance between each monitor, you also have to make sure that they are positioned at the right height. That way, you can make sure that the frequencies are delivered in an equal manner. 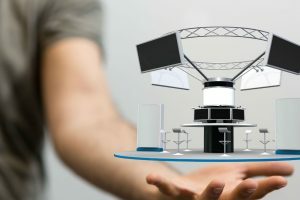 Monitors are definitely unlike the regular loudspeakers that you can see in the market and which you usually connect to the hi-fi system at home. Home hi-fi speakers are wired in a different way. They are designed to emphasize certain frequencies in order for you to enjoy music and sound effects and have the best listening experience that you deserve. But, studio monitors are specifically designed to capture low—end and high-end frequencies. 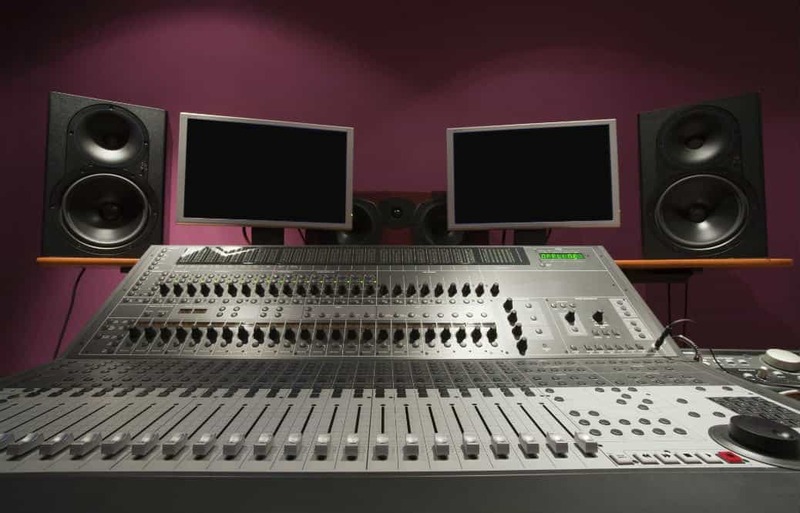 It is considered as one of the most important components that make up a studio. It has a huge impact on the quality and outcome of your sound production.